We offers a wide selection of diamonds certified by the biggest name in the industry such as GIA Laboratory, EGL Laboratory and AGI Laboratory. Build your perfect engagement ring in three easy steps. 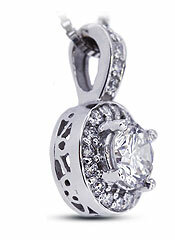 Choose from hundreds of unique designs and thousands of loose diamonds. From classic diamond studs to diamond cocktail necklaces, our fine diamond jewelry is perfect for any gift or occasion. 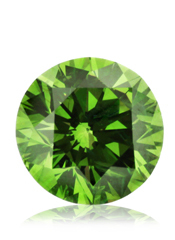 Compare prices between untreated, clarity enhanced and fancy color diamonds. 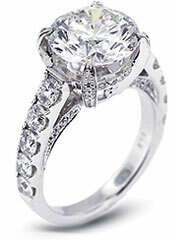 Our diamond gemologist and jewelry consultants are always available to answer any question you have. Customer satisfaction is our number one priority. Read our customers letters and fill free to share your story with us. Now you can get a larger diamond for less money, read more about these natural earth mined diamonds.